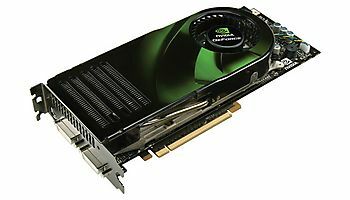 Palit GeForce 9500 GT Silen... 550? 800? 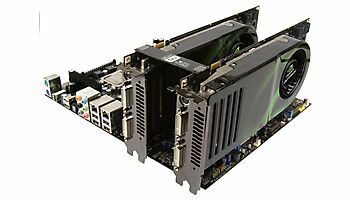 Palit GeForce 9500 GT Super... 550? 800? 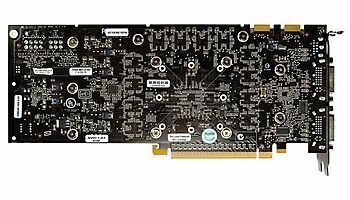 Biostar GeForce 9500 GT Sil... 550 800? XpertVision 9500 GT Super 1... 550? 800? XpertVision GeForce 9500 GT... 550? 800? XpertVision GeForce 9500 GT 550? 800? Galaxy GeForce 9500 GT Slim... 550? 800? Jaton Video-PX498-DLP 1GB DDR2 550? 800? Jaton Video-PX9500GT-LE 1GB... 550? 800? Jaton Video-PX498-DLP 1GB D... 550? 800? 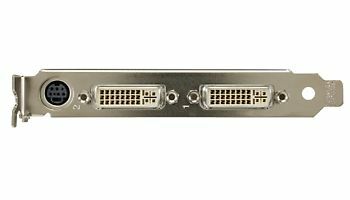 Jaton Video-PX9500GT-DVI 1G... 550? 800? 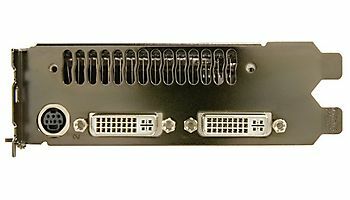 Jaton Video-PX9500GT-DVI Sm... 550? 800? Galaxy GeForce 9500 GT OC X... 550? 800? Galaxy GeForce 9500 GT OC 2... 550? 800? Galaxy GeForce 9500 GT 256MB 550? 800? Galaxy GeForce 9500 GT 512MB 550? 800? Galaxy GeForce 9500 GT 1GB ... 500 800? Galaxy GeForce 9500 GT 512M... 550? 800? Galaxy GeForce 9500 GT 256M... 550? 800? Gigabyte GeForce 9500 GT OC... 550? 800? XFX GeForce 9500 GT 256MB DDR2 550 800? 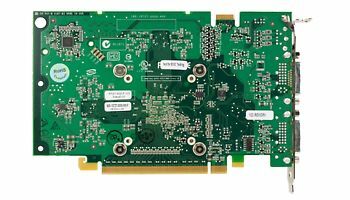 ECS GeForce 9500 GT 512MB 550? 800? 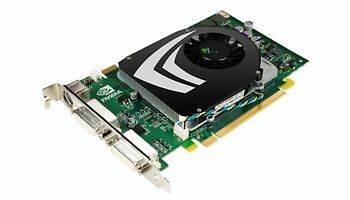 KFA2 GeForce 9500 GT OC 512MB 550? 800? 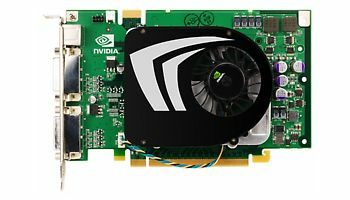 ECS GeForce 9500 GT 1GB DDR2 550 800? Gigabyte GeForce 9500 GT Za... 550? 800? Gigabyte GeForce 9500 GT OC... 650 800? 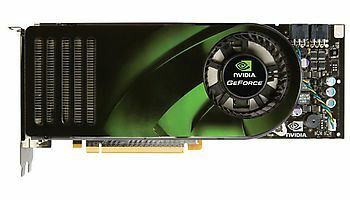 ECS GeForce 9500 GT LP 1GB ... 550? 800?